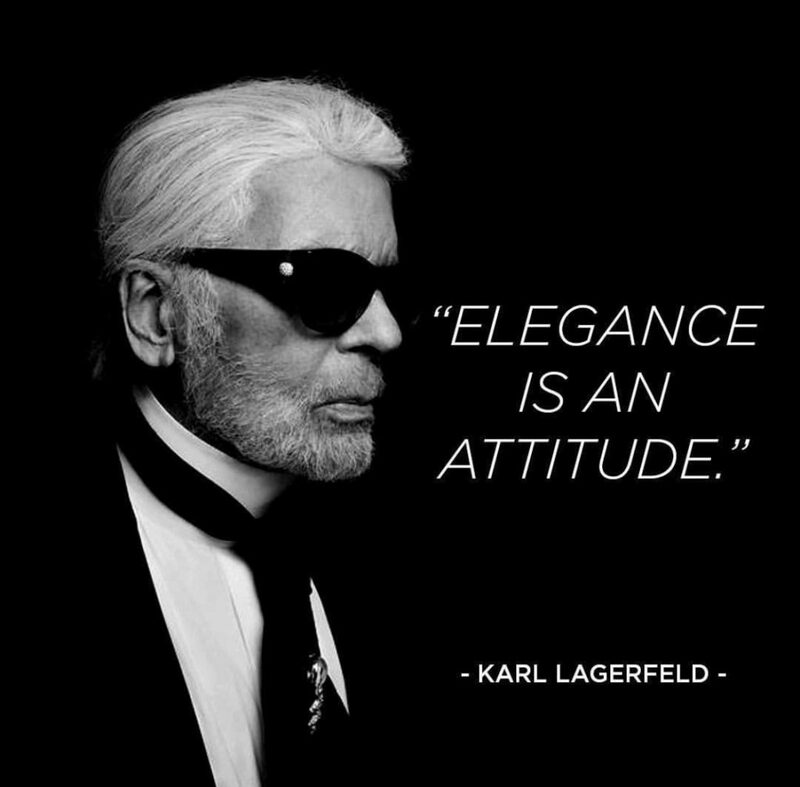 The iconic force behind Chanel, Karl Lagerfeld, has died at the age of 85, as reported by CNN. He was a legend to many. In 2012, Lagerfeld was asked about death by The Cut and he revealed his thoughts on what dying must be like. Lagerfeld said, “I think it’s like a sleep where you don’t wake up. You don’t remember before, you don’t remember after. The only thing is I don’t want to be seen dead, huh?” With this said, we don’t see there being a big, public viewing or funeral for the fashion legend. With his death, fans may wonder about his life outside of the spotlight. Did he have children? Did he leave behind a husband or wife? Lagerfeld never had children and he was not married when he died. But, he did have a godson named Hudson Kroenig. Young Kroenig has grown up on the runways of Chanel, as a muse for Lagerfeld. His father is a model named Brad Kroenig, according to Vanity Fair. In the 1970s, Lagerfeld was in a relationship with socialite Jacques de Bascher, until Bascher died of AIDS in 1989. Paris Diary By Laure reported that Bascher was the only known companion of Lagerfeld and that he was considered “a bad boy”. Paris Diary By Laure also stated that, “[Lagerfeld] fell in love with Jacques de Bascher when he was 19 and took care of him until his last moments when he died of aids at 38, in 1989.” Lagerfeld was reportedly 18 years older than Bascher and was already a success in fashion when the two met. Bascher had been in the navy and worked various jobs when he and Lagerfeld got together. The only time that Lagerfeld became remotely close to getting married was in 2013, when he publicly said that he would marry his red point Birman cat, Choupette, if it were legal, according toThe Mirror. Lagerfeld’s website says his year of birth was 1938 – though most placed his age at five years older. He died on Tuesday morning after being admitted to hospital the night before, French media report. US First Lady Melania Trump shared images on Twitter of a design created by Lagerfeld for her first official White House appearance. He was born Karl Otto Lagerfeldt in pre-war Germany in the 1930s. Lagerfeld changed his original surname from Lagerfeldt, because he believed it sounded “more commercial”. Despite his age and decades within the industry, the designer remained prevalent within popular culture – appearing in 2015 as a character in Kim Kardashian’s Hollywood smart-phone game.